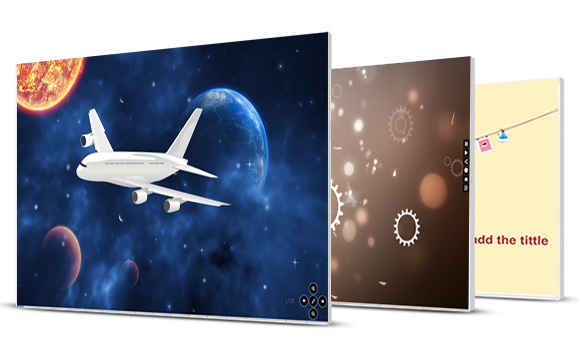 You can bring your imagination to life with the help of limitless canvas. 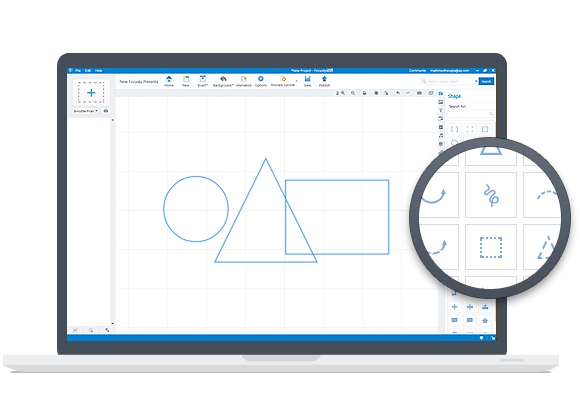 Use the text, image, video and more contents to represent your idea and imagination on the limitless canvas. 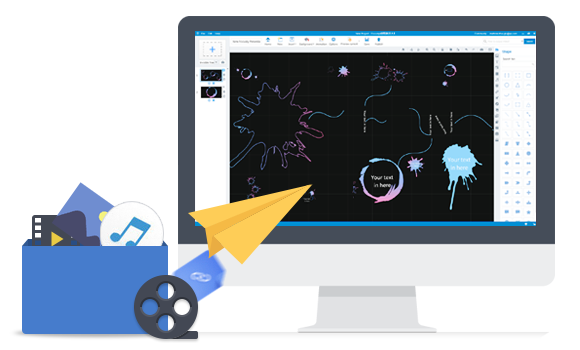 Roll the mouse on canvas to zoom into any details and pull out to show the big picture without blurring. Use pan and zooming to direct the audiences’ attention exactly. 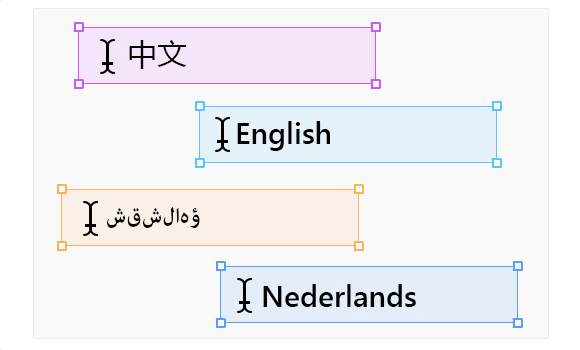 Installing a corresponding font of your language to create a presentation and share it with the world. Background music can help enliven the atmosphere of presentation. The perfect combination of music and presentation brings the audiences a new sense of hearing and visual enjoyment. And it is totally within your control as regards to selecting the music clip, customizing the music icon and controlling when to play/pause/stop. 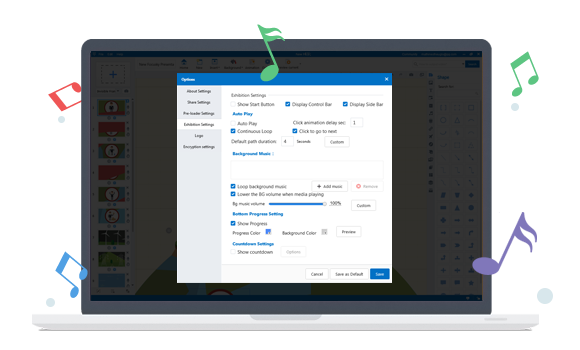 Customize the play order, delay time, transition time and mode of the path with ease. Present the presentation with beautiful design and bring wonderful experiences and good memory back to your audiences. Easily create engaging and captivating contents by polishing the text with the WordArt and Texture. Eye-catching texts can make the page layout look more effectively. Various shapes and curve to design awesome layout for your presentation. Fully develop your imagination to group the shapes and curve freely on the canvas, then make the presentation full of creativity and personality. 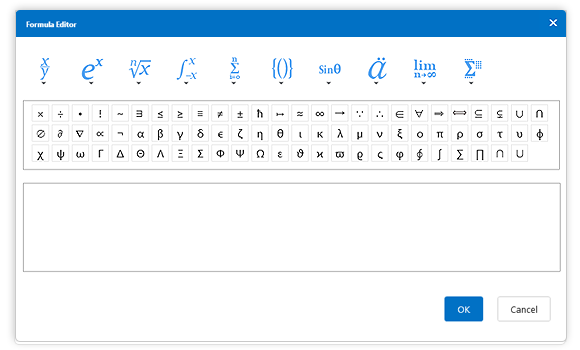 Freely input and edit diverse formula on canvas, and you can use the formula editor to add superscript and subscript.It is no longer difficult to quickly insert the various formulas into your presentation. No need to start from scratch. 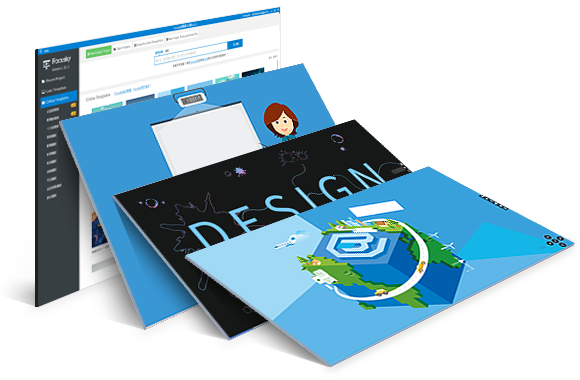 Focusky provides a full library of online templates for you to create high quality presentation within minutes. Moreover, you can make your own template as well. 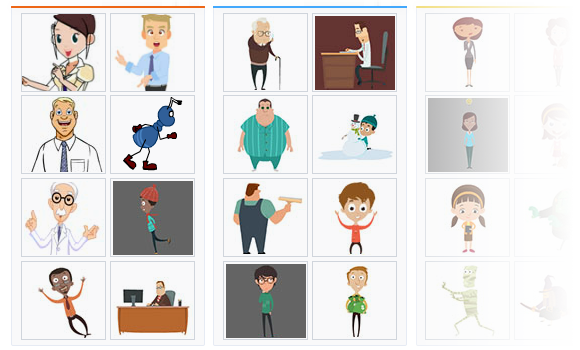 1000+ dynamic and static Flash, PNG and GIF roles for helping you tell your story out. They cover a wide range of mood, action and more. Numerous roles make your presentation interesting and help to capture the attention of audiences. Wow your audiences with vivid 3D background template. Use the 3D background template to enhance the sense of space and stereo of presentation. And you can edit the 3D background and customize your own stylish 3D background template. There are lots of gorgeous vector materials available. Take good use of the vector materials to illustrate the specific contents with ease. They cover a wide range of subjects and can be zoomed in without blurring. 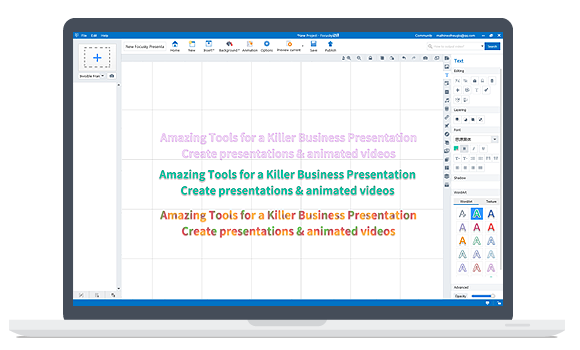 Easily create an engaging and captivating presentation in minutes using video background templates. Simply apply the video background to your presentation to make it interesting so that it can impress your audiences effectively. You can add caption and voice narration into presentation to increase comprehension. Simply insert caption to presentation to help audiences to understand better; insert voice narration to help build atmosphere for presenting and viewing. 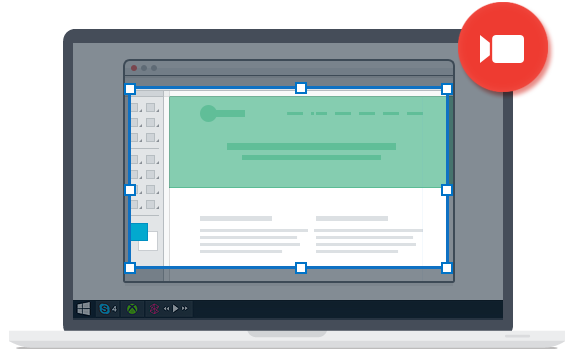 400+ built-in amazing flat style content layouts for selection; simply replace the text and images of content layout. Even you don’t have design experiences, you can quickly create and design eye-catching presentation. 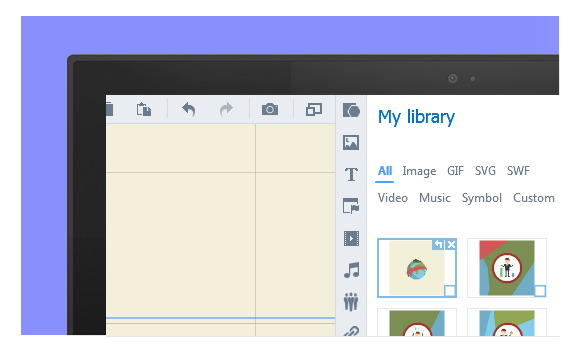 Make your images show in a more stunning way – image slideshow. You can select the different type with transition effect to display, customize the settings and preview the effect in real-time. 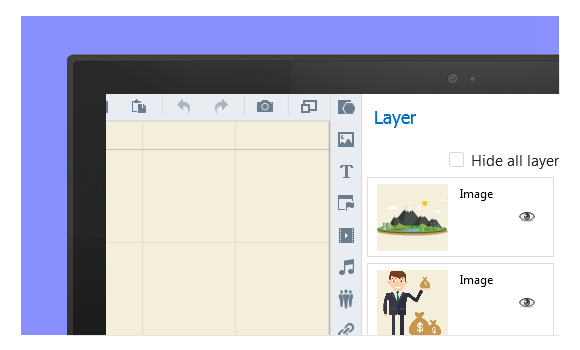 Make design and edit on canvas easier by hiding/showing the layers of presentation. Import elements with popular file types to design a stylish presentation, export the elements you repeat a lot, so you can stay consistent across projects. Simply change the appearance of video player to make it with stylish shapes. Then it helps to enhance and beautify the page layout and whole presentation. 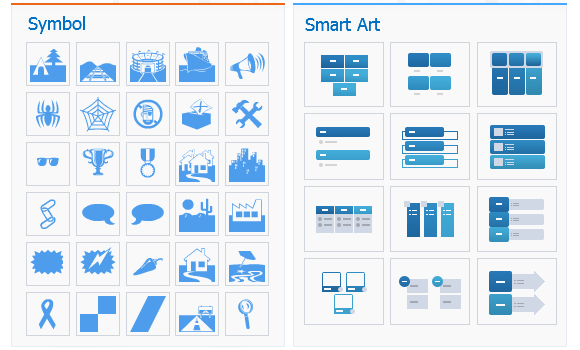 Enhance the presentation easily by inserting smart art and symbol. Both of them can help represent your ideas and focus on the points efficiently. Additionally, you can customize the color of smart art and symbol to make it fit the theme better. 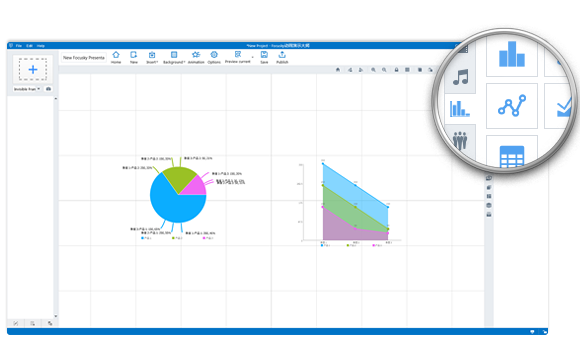 Simply apply a suitable chart, enter your data to create new chart to explain your complex contents. Use concise and visual chart instead of million words to make your point persuasive and better to understand. 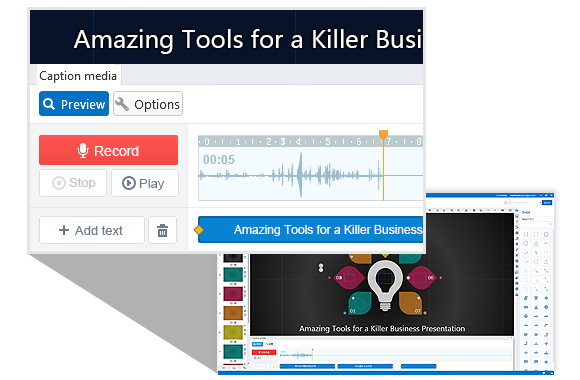 You can use the built-in screen recorder to create video materials for your presentation directly instead of installing third-party recorder. It can capture your desktop activities and record mouse movement for conveying the complex information in a visual and simple way. 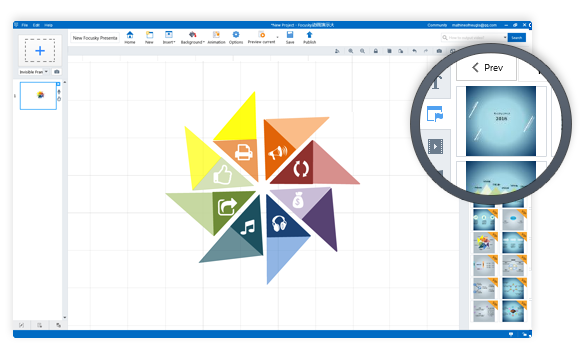 There is powerful interaction function available for adding interaction elements effortlessly to animated presentation. Simply make your multimedia presentation interactive to get audiences stay focused and participate in your wonderful presentation efficiently.